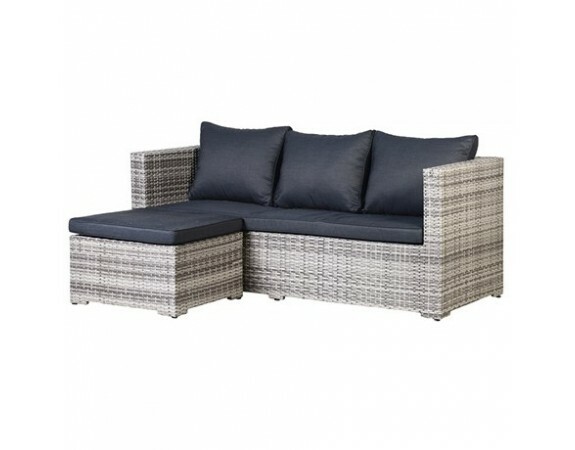 Our woven corner sofa is at the pinnacle of garden furnishings and offers beautiful black cushions to pull it together. 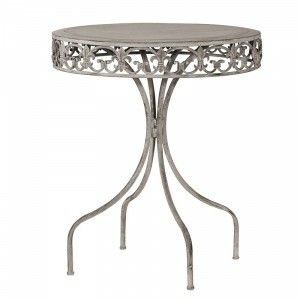 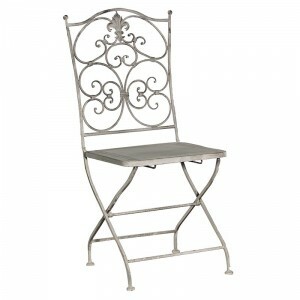 Additionally it boasts a rattan back giving it an intricate detail and a unique French style. 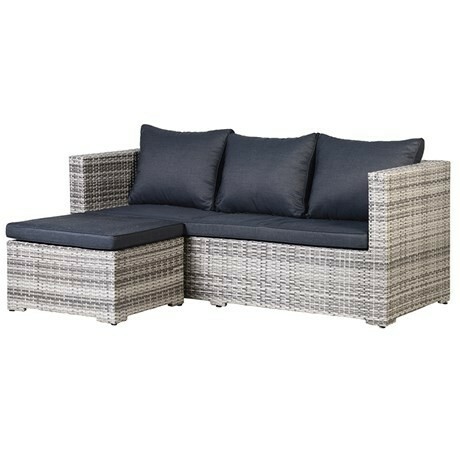 Whilst this sofa does look astonishing, it also brings comfort and tranquillity to the garden. 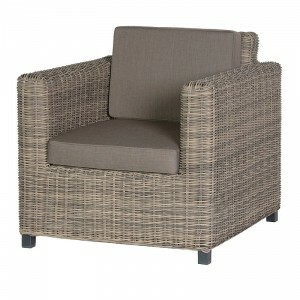 Note: we recommend that all cushions & seat pads are stored indoors after use.